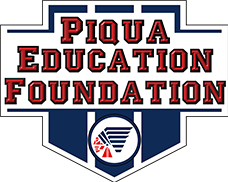 Welcome to the Piqua staff Tools! This page is the new launch point for the various Go 2 Pages and resources available to district staff and students. For additional web links, select the Student Tools pages. Submit work request to report problems with the district's technology equipment. log in to review your timecard. Timecard service is only accessible from inside the district. For employees that need to update their address. Sign up for voice, email and SMS communications from your building(s) and the district. Free, online training for the classroom that helps educators do what they do best, even better. List of Google Apps you have authorized. 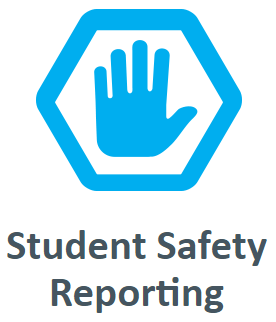 Allows staff/students to grant rights to allow for Chromebook SSO. Review devices you have signed into and remove access if needed.